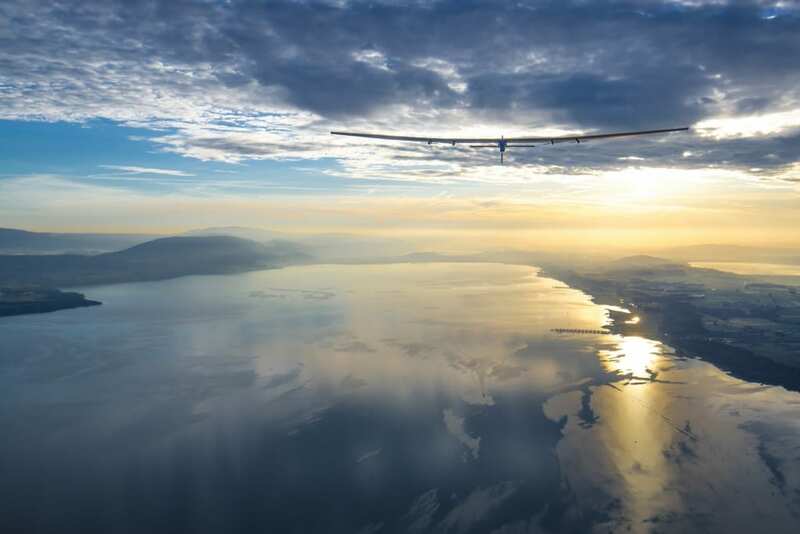 On Sunday, Solar Impulse 2 became the first solar powered plane to cross the Pacific. 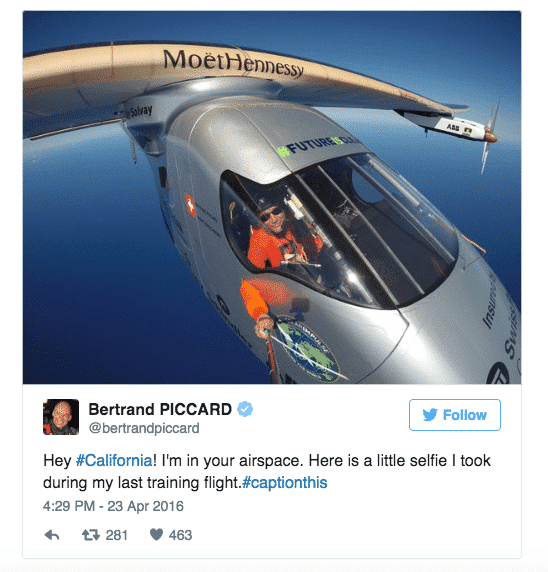 After completing the latest leg and landing in California, the pioneering team is on a mission to make the first around the world solar flight without any fuel. 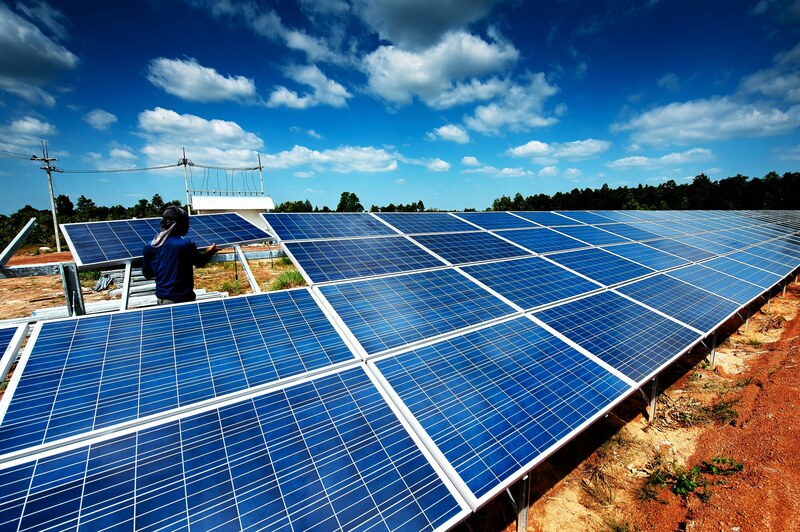 2016 is a big year for solar. As instability around oil continues and the cost of renewable sun-generated energy drops – from planes to trains and homes to mobile phones – across the globe solar power is fast becoming the new go-to energy source for governments and business alike. Circumnavigating the globe, we find the people and projects working to harness the power of the sun to create clean, sustainable energy that’s accessible to everyone. A new African solar record was set this week as electricity was supplied continuously night and day at a South African power plant in Groblershoop. 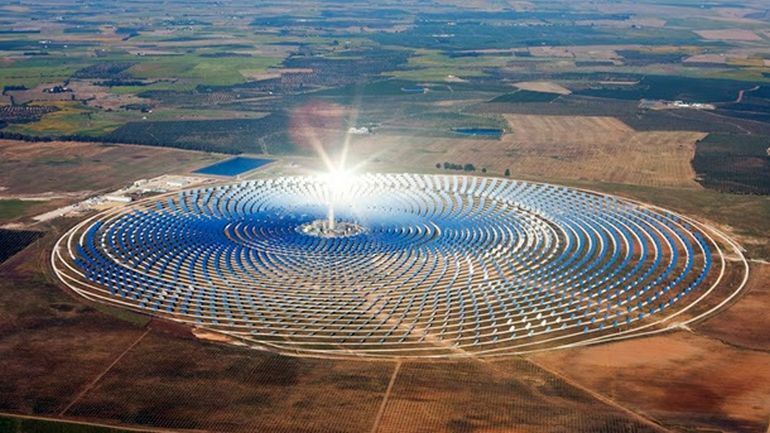 The plant has the highest output on the African continent and uses concentrated solar power energy (CPS) similarly to the gigantic Noor plant in Morrocco. 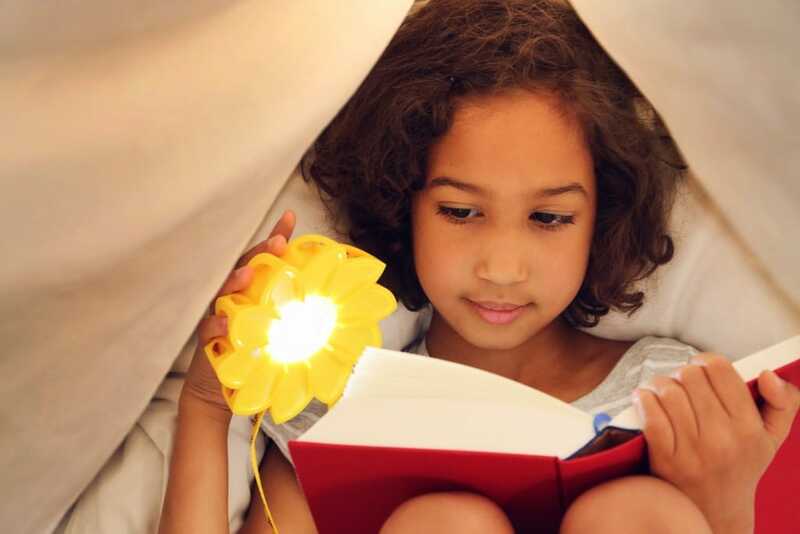 Launched in 2012, Copenhagen-based Little Sun started by making solar-powered lamps for areas of the globe with no electricity, though they have also proved popular at music festivals in the UK and elsewhere. Eliasson is best known for creating a giant sun in Tate Modern’s Turbine Hall in 2003 which was viewed by more than 2 million people. Meanwhile, half of all households in Australia are interested in installing solar panels with solar battery storage. Said to be experiencing something of a ‘battery storage revolution‘, the country’s energy storage is predicted to grow from less than 500 battery installations in 2015 to 30,000 installations by 2018. In Denmark, Scotia’s Monopole, first launched in 2009, has started manufacturing street lights fuelled by solar power and which can function completely independent from the main grid. Because the technology being used is also emission free, if the cells are linked up to the main grid there is also zero carbon tax. Both China and India have invested in solar but only on top of existing funding for coal and gas plants. As yet, neither of the two global manufacturing giants consider solar power a replacement for fossil fuels. Despite this, renewables accounted for nearly half of all new power generation capacity across the world from 2015 to 2016. As the cost of solar power falls to the same level as coal and gas in some parts of the world, even the big players in the electricity market are shifting from fossil fuels. The adoption of clean, renewable energy may now finally start to be the green choice, as well as an economic ‘no-brainer’. Find out more about the pioneering Atlas projects using solar to provide the world with clean, renewable energy.